This program will put more local direct revenue on your stations in less than 2 weeks than your best salespeople can accomplish in 12 months. • Specifically designed for medium to large market radio groups and that have a strong Interactive initiative and sales focus. • Points out the importance of effectively utilizing the Internet and Radio’s proven ability to aid in that utilization unlike competing media. • Shows how emerging technology is changing media consumption habits of today’s consumers and how they respond differently to various forms of media. • The delivery mechanisms of competing media have drastically changed today and that’s affecting how consumers are reached in today’s online environment. 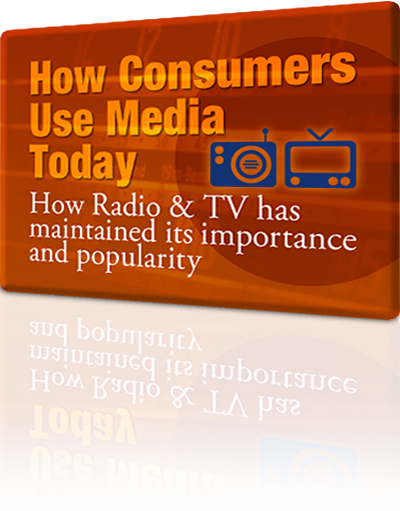 • Shows how Radio and TV has maintained its importance and popularity in the face of these rapidly changing platforms of technology.